Nicoletti’s film “Once in a Hundred Years” will premier on February 23 at the Kimmel Center, as well as on 6ABC at 11:30PM that same day. 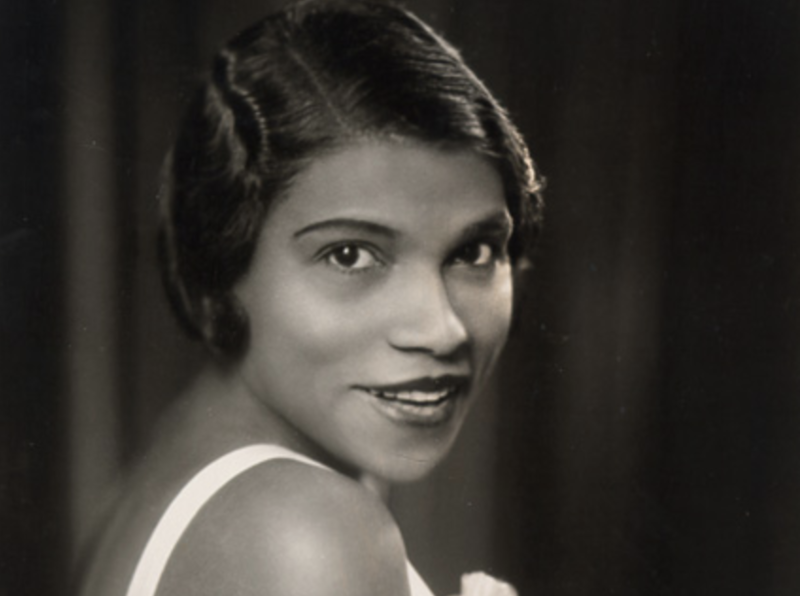 The film follows the life and impact of the amazing Marian Anderson, the South Philadelphia native who broke down racial barriers as a respected and world-renowned classical singer who eventually performed in front of thousands in a landmark concert at the Lincoln Memorial in 1939. Nicoletti’s Going The Distance Films produced the documentary, which provides a unique insight into a topic which still resonates today. Camden Catholic students will have the opportunity to view the film and do a Q&A discussion with Mr. Nicoletti during the annual J-Term intensive learning session on March 21, 2019. 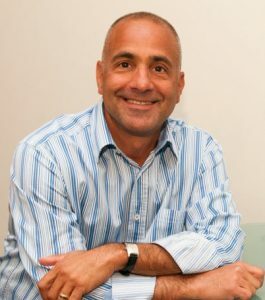 Bill Nicoletti, 1982 alumnus of CCHS, produced and directed “Once in a Hundred Years” about the life and legacy of renowned American singer Marian Anderson.